Centrifugal casting is in effect “liquid forging.” Molten bronze is forced against the mold wall under moderately high pressure. Centrifugal force causes “an object moving in a curve to be pushed away from the curve’s center.” This force, combined with the rapid cooling effect of the cold mold induces directional solidification across the casting wall under a forced feeding condition. What Are the Benefits of Centrifugal Casting? The combination of centrifugal force and rapid cooling improves the density of the cast metal and increases the actual mechanical properties, while providing a uniform metallurgical structure. Therefore, products will have improved strength, durability, and performance. Bunting Bearings is a U.S. supplier of centrifugal castings and manufactures a wide range of sizes in Leaded Tin Bronzes, Aluminum Bronzes, Manganese Bronzes and No Lead Bronzes. Centrifugal castings are generally sold in the semi-finished condition to ensure the customer receives a high quality casting with minimal machining required to meet the finished dimensions. 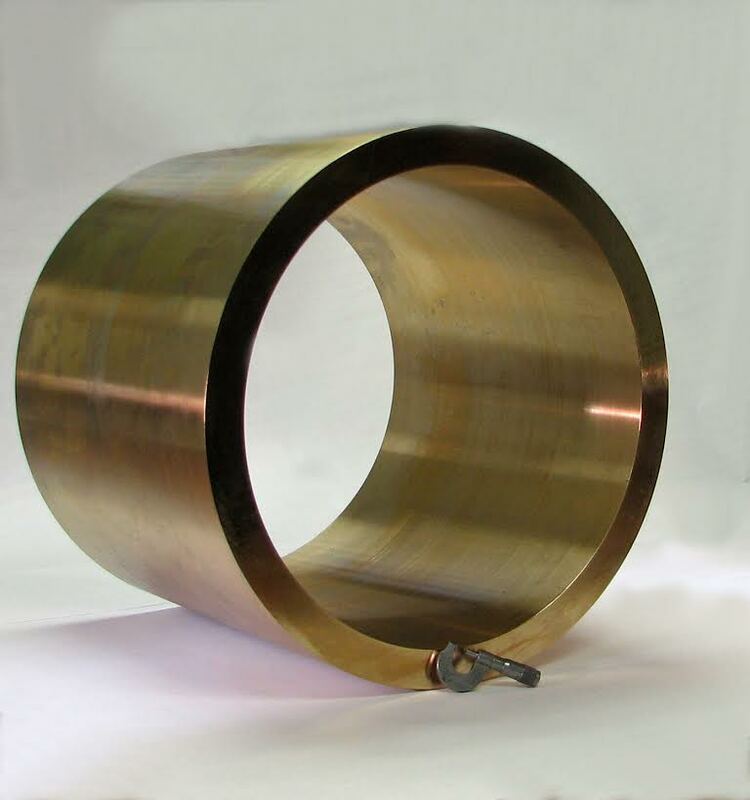 Bunting Bearings is a premier bearing and bar manufacturer that has perfected the production process. Our lead time is virtually unmatched, and is typically 1 to 2 weeks, however it can even be as little as 48 hours. Centrifugal casting is one of the ways that Bunting supplements our continuous cast offerings to our customers. Continuous casting still represents a tremendous value product with high quality combined with minimal clean up stock allowance. However when smaller quantities, larger sizes and non-standard alloys are what is required the cost effective solution is a Bunting centrifugal casting. Benefits of Centrifugal CastingDurability from Centrifugal CastingMechanical Properties of Centrifugal CastingSemi Finished Centrifugal CastingsUS Bearing ManufacturerUS Supplier of Centrifugal CastingsWhat is Centrifugal Casting? The year 2015 marks the fifth anniversary of the infamous BP oil spill that occurred in the Gulf of Mexico. The spill impacted miles of U.S. shoreline and is estimated to have cost BP $42.4 billion so far. Also known as the Deepwater Horizon spill, it’s estimated that 4 million barrels of oil were spilled into the Gulf during this event. 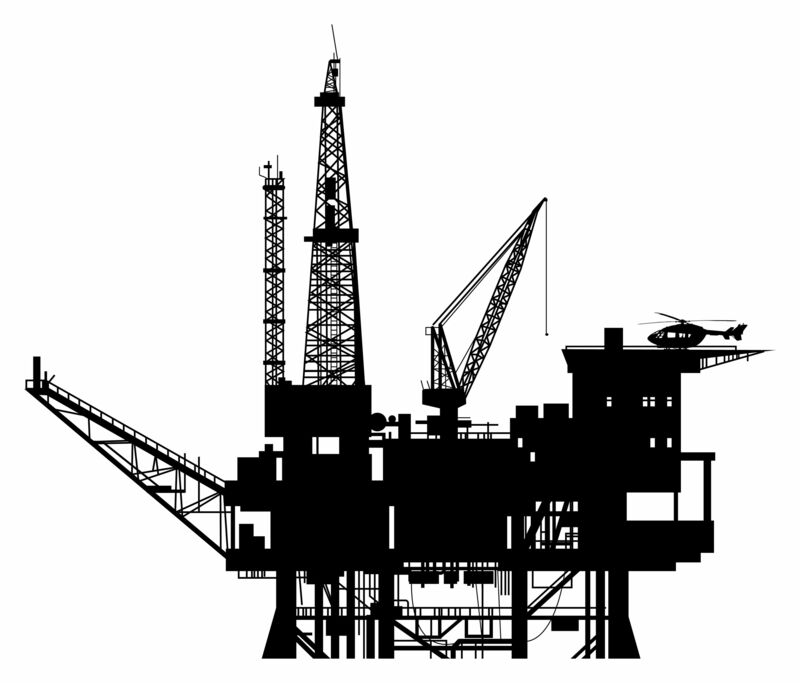 To prevent future disasters, the Obama Administration is trying to get more laws passed to improve safety measures in the offshore oil industry. 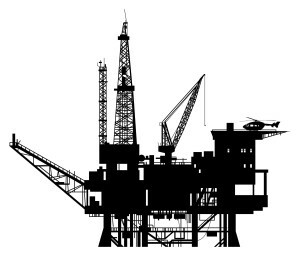 The proposed laws would strengthen safety on devices known as blowout preventers, which function as a last line of defense to stop underwater explosions on gas and oil wells. The BP oil spill happened as a result of a malfunctioning blowout preventer after a section of piping buckled. Previously, the part was thought to be fail-safe. To date, the new regulations will be the third largest as a result of the BP disaster, and carry an estimated cost of hundreds of millions of dollars for oil companies. Due to the projected cost and time necessary to implement these new regulations, companies will be given several years to make the required changes. Once the new rules are in place, it will provide minimum requirements which will include changes in design, repair, maintenance, and manufacturing of blowout preventers. As a bearing and cast material manufacturer that serves customers in the oil industry, Bunting Bearings is constantly on the look-out for news that may impact our customers. We will continue to monitor the headlines and stay up-to-date on changing regulations in the oil and gas industry. For more information, please feel free to contact us by calling 1- 888-286-8464 or via email at bunting@buntingbearings.com.